But yes, you still need to put on sunscreen. Here's a PSA you've heard before: When it comes to your skin, the sun is not your friend. Education has made us keenly aware that broad spectrum SPF is necessary every day, and the easier it is to apply, the better. Fortunately, that awareness has finally created demand, and we're now seeing foundations, blushes, primers and lipsticks that contain a substantial amount of sun protection. But is SPF-infused makeup sufficient on its own? According to dermatologists, not entirely, but then, your skin can never really be shielded enough. What you can do is apply sunscreen first and incorporate SPF makeup products for an additional barrier of protection. Check out these options that help you invest in your skin's future and take a stand against sun damage. 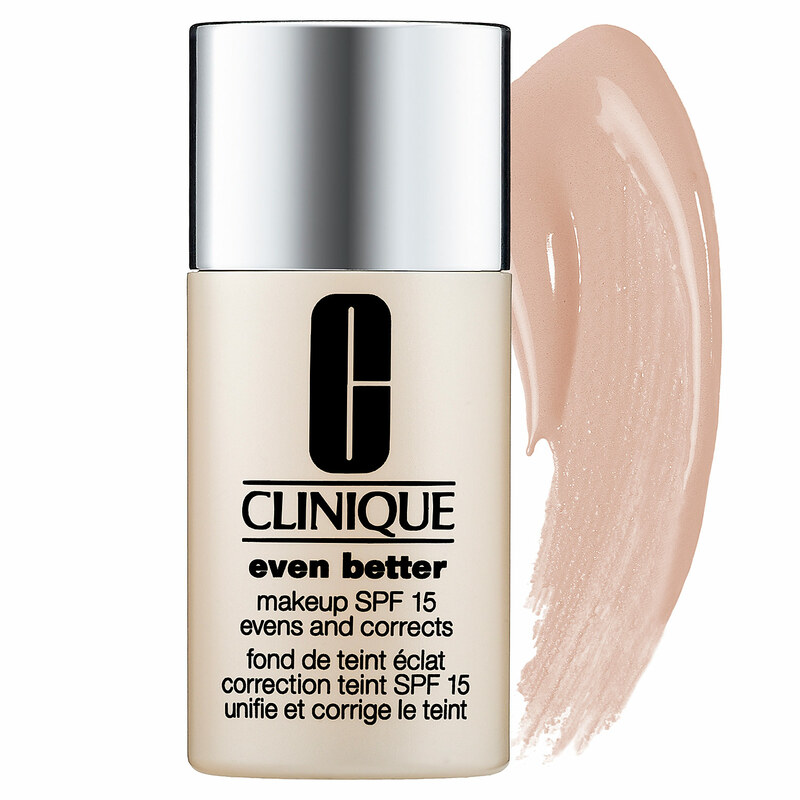 This popular foundation from Clinique features broad spectrum SPF, which protects your skin from both UVA and UVB rays. The wide selection of shades and the promise of a dewy finish make this foundation a definite winner for the summer. 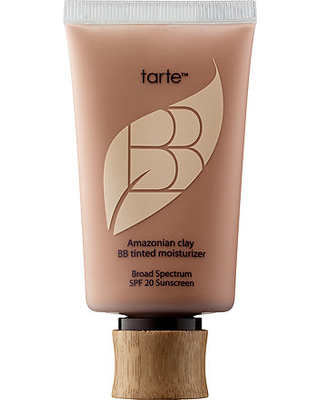 For lighter coverage, Tarte's BB Tinted Moisturizer will give you an effortless summer glow. This broad spectrum moisturizer features SPF 20 and is infused with beneficial vitamins that hydrate, brighten and treat your skin. If you're looking to give your cheeks a natural flush, this blush is for you. Perricone MD has always put skincare first, so we're not surprised to see they've infused their makeup products with SPF 30. 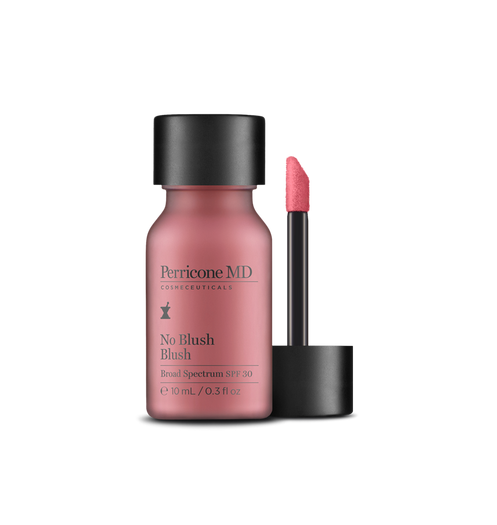 Fans of the No Blush Blush will love its longevity and refusal to crack and settle into fine lines. Lip tint is a great alternative to lipstick in the summer, especially if you're a beach bunny. 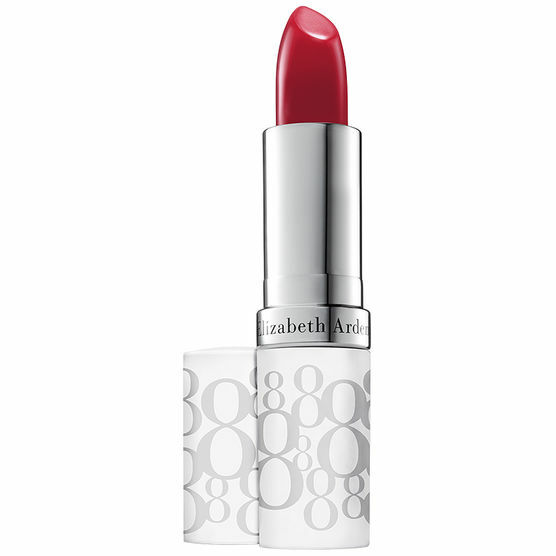 Elizabeth Arden makes it easy to maintain a rosy pout while protecting with SPF 15. You don't need the sun to give your complexion a warm boost if you want it. 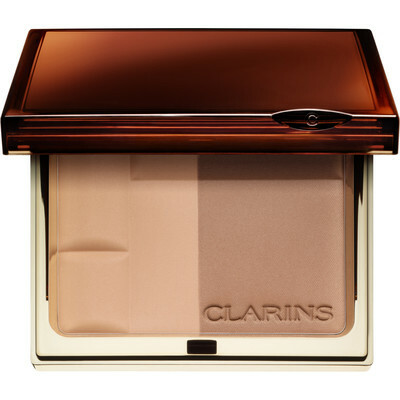 This bronzing duo from French skincare company Clarins will do the job while protecting your skin with SPF 15. The two shades can be blended to offer a customized sun-kissed glow. 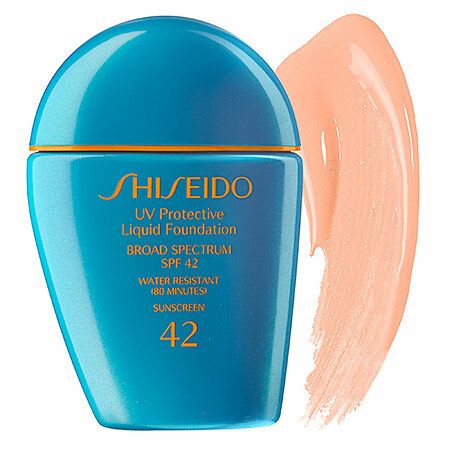 Asian skin care companies take SPF protection seriously, so we looked to Shiseido for recommendations. Their UV Protective Liquid Foundation is transfer-resistant and stands up to excessive sweating and even a dip in the pool. With an SPF of 42, this foundation blocks out almost 98 per cent of UVA and UVB rays. The invention of primer is a godsend for anyone who struggles to keep makeup from sliding off their face. 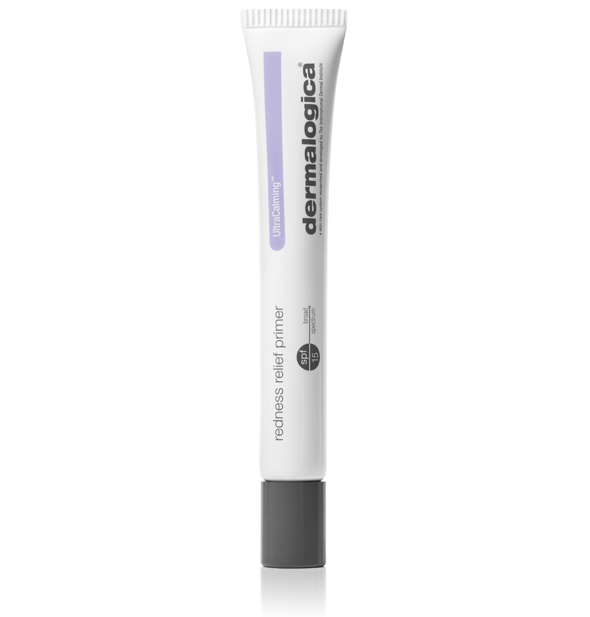 Dermalogica's Redness Relief Primer smoothes skin with a silky silicone barrier, reduces redness, and protects with SPF 20. Sensitive skin folks will appreciate the lack of artificial fragrances, colour, and parabens in this skin-first product. You've just painstakingly applied your makeup and the last thing you need is to sweat it off in the heat. 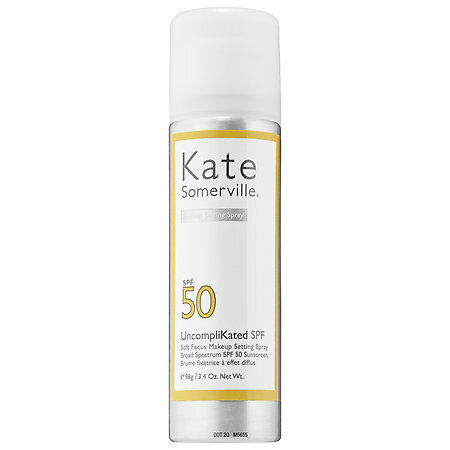 Kate Sommerville's SPF 50 Setting Spray is the ideal product to tote around in your purse to prevent such beauty travesties.